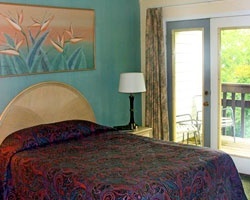 *French Lick Springs Resort* is situated in beautiful Hoosier forest, on the grounds of an elegant 100 year old hotel. Donald Trump has built a gambling riverboat on the grounds - very exciting! The hotel offers lots of golf and a wonderful spa, and fall is a prime time for leaf-peeping! 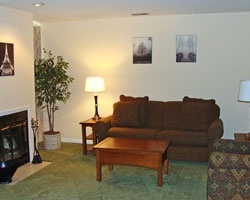 This unit is walking distance to the Casino! Wk is often Indy 500 Race Day Weekend! Motivate seller! Prime unit, 1 of the best at the resort! Relax at the onsite spa, play a round of golf & much more! Buyer May Receive A Title Fee Credit, Inquire For Details! 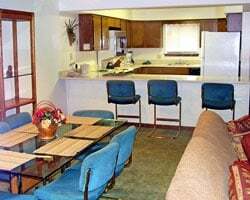 Lovely resort near casinos, boating & more! Enjoy annual week 36 vacations! Buyer may receive a title fee credit, inquire for details! Onsite amenities from championship, golf to year round pools and more! Annual week 35! Buyer may receive a title fee credit, inquire for details! 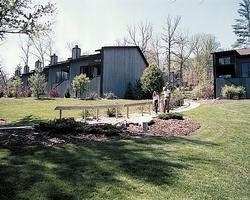 Lovely resort near casino, boating & more! Yearly usage in October week! Make an offer today! Enjoy all the amenities & activities at this lovely resort! Perfect for family trips to Indiana! Annual usage in week 9! Make an offer today! Perfect destinations for skiers and snowboarders! Lots of attractions close by! Buyer may receive a title fee credit, inquire for details! Come enjoy peaceful and relaxing vacations at this quiet resort! Week 20! Buyer may receive a title fee credit, inquire for details! Great resort featuring onsite championship golf, year round pools and more! Buyer may receive a title fee credit, inquire for details! 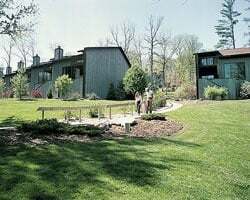 Beautiful year round resort near Patoka Lake and Paoli Peaks ski area! Week 8! Buyer may receive a title fee credit, inquire for details!